To start with I'll point out that the Voxilla guys have done what I'm about to go over here in a different way. 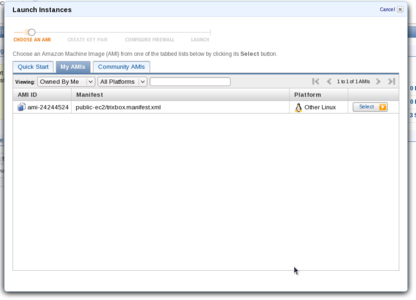 A portion of what I do matches up with the Voxilla post but I'm using the AWS console. 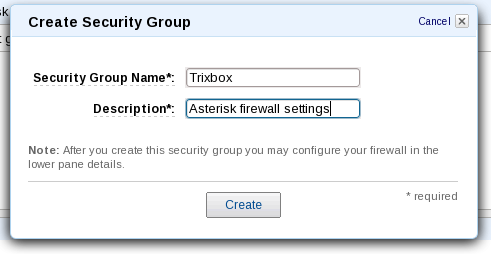 There is now even a Voxilla public AMI available for people who don't want to do anything but fire up an Asterisk node. 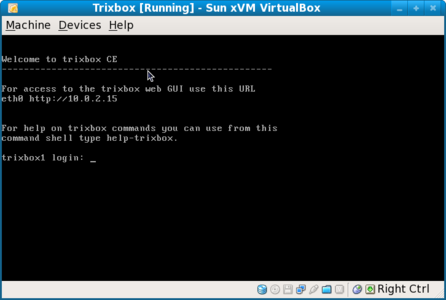 After doing the Trixbox install you should follow instructions to extract the image from the VDI and create as an AMI. 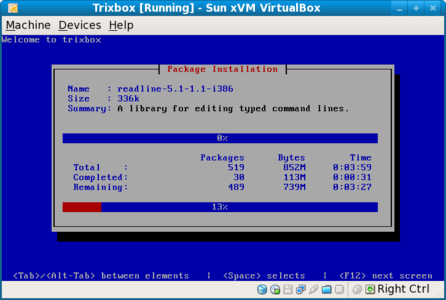 You should end with a bootable AMI that will start TrixBox once you are finished. 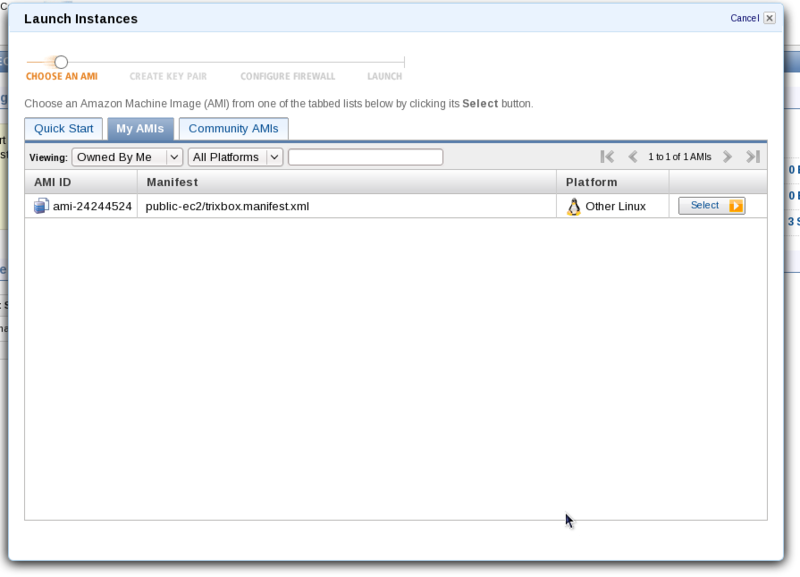 The following closely matches what the Voxilla article has except for the use of AWS Management Console everywhere. I'm not really concerned with having a static IP assigned to the node so I've skipped that part. Depending on how you want to use the system you may not need one at all. Note that in the above I'm opening everything up to the world for each entry but you probably want to restrict things more based on where the traffic will be coming from. At the very least if you open the http port to the world make sure to change all the default passwords. Notice that the advanced area is open and there is a specialized kernel (aki-9b00e5f2) that was selected. This is from the Voxilla article and the kernel has a higher frequency clock that makes audio lag less. 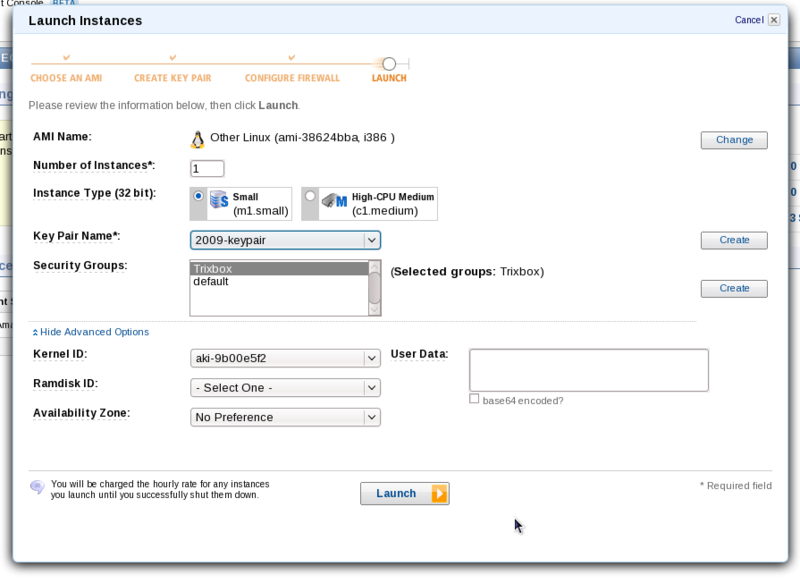 Once you have hit launch and the instance has started you should be able to ssh into it and verify that Asterisk is running if you wish. You can actually do all the configuration through the web interface so you don't have to log in if you have faith that everything started as it should. 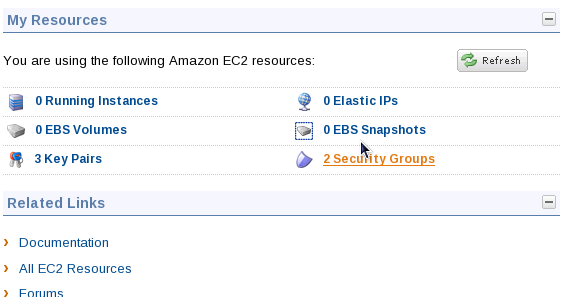 You should now be able to put the running instance name into your browser and bring up the web user console. 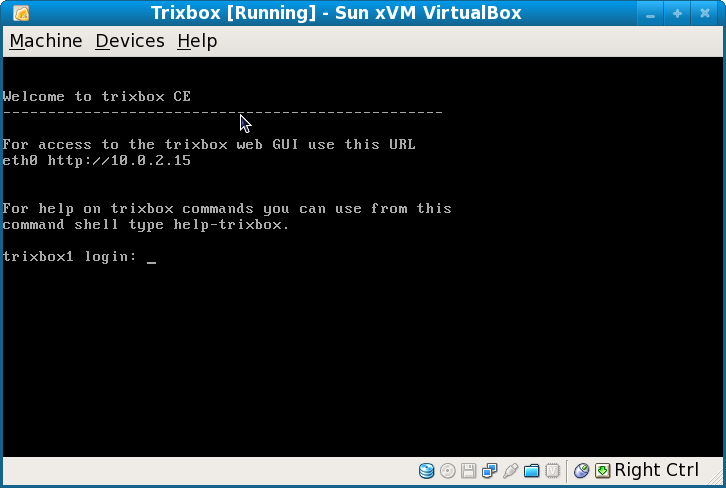 Because the external IP is nated you will need to edit one of the configuration files to contain the external IP. Grab the external IP of your instance by pinging the hostname. 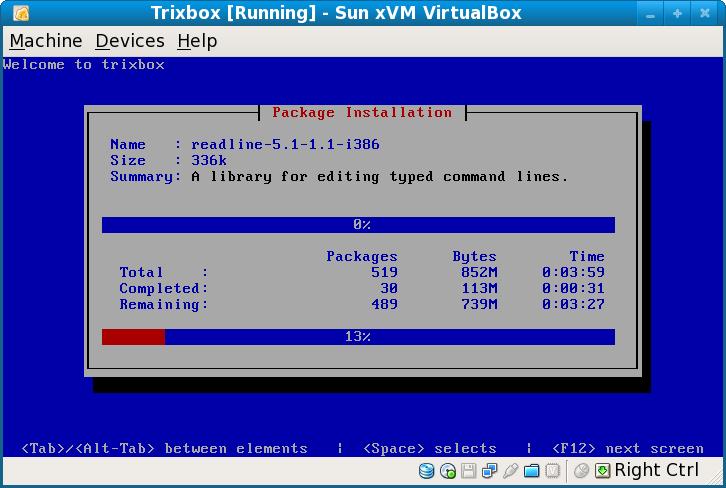 From the main maintenance screen pick PBX then "Config file editor". 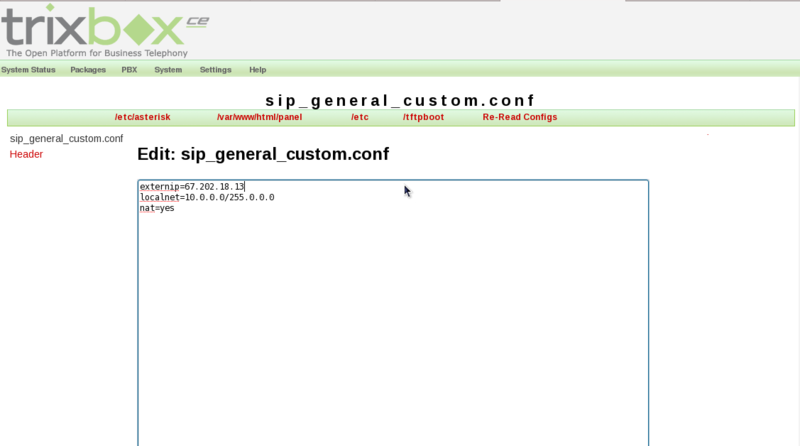 Find the filename in the list of configuration files named "sip_general_custom.conf" and click it. 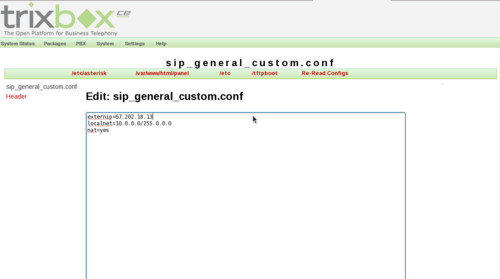 If you want to find out more about SIP and NAT then check out Asterisk SIP and NAT as well as Asterisk SIP externip. 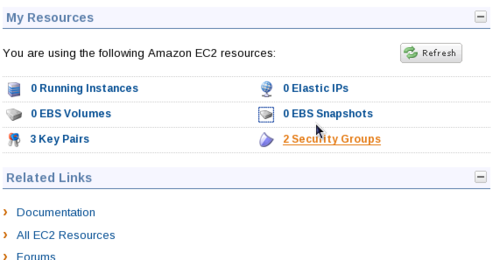 Now you should have the NAT configuration working. One thing to take note of is that any change you make will require a reload of the Asterisk system. Don't worry though you still need to add extensions before anything is useful and you can reload after that. 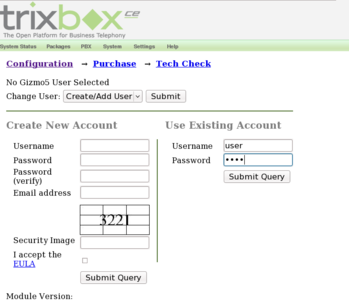 Follow the FreePBX adding extensions guide to set up a few extensions. At this point you should be able to use a VOIP phone to connect to your node and access voicemail or call from one extension to another. At this point you could just use the system for VOIP calls between extensions but that wouldn't be much fun. You really need a VOIP gateway to be able to call out and get calls in. This is where Gizmo5 comes in. 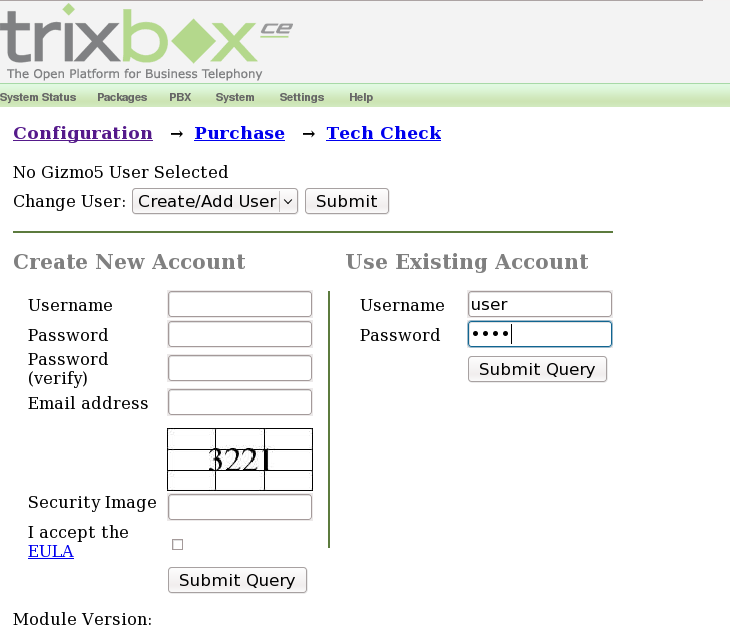 You will need a Gizmo5 account before you proceed. 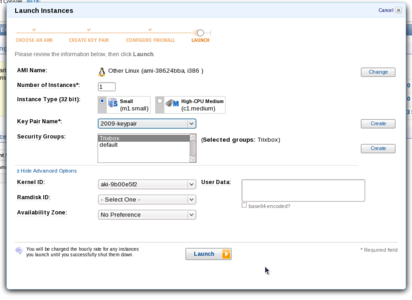 Will your version of converting VDI to AMI work for conference calls?